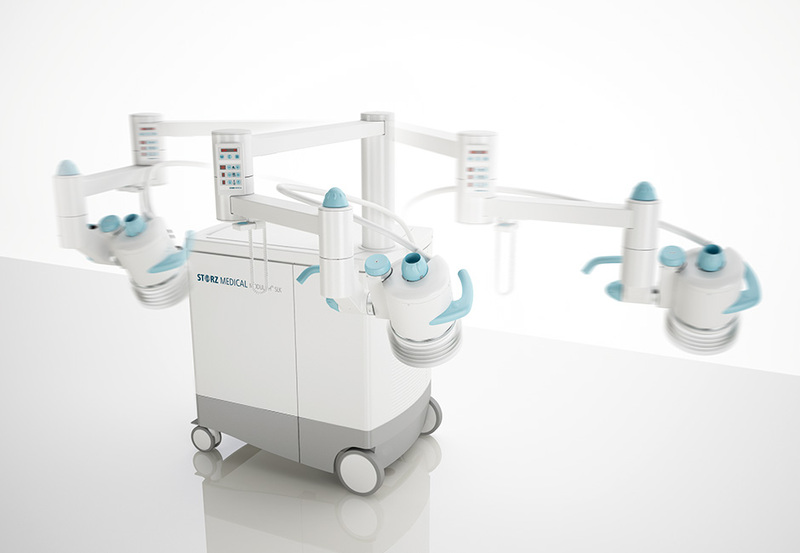 The MODULITH® SLK is based on a revolutionary new design: it features a medium-sized shock wave source that is mounted to a flexible, easy-to-move articulated arm and offers a wide energy range for all indications of shock wave therapy. Thanks to its exceptional flexibility, the MODULITH® SLK is also ideal for interdisciplinary use. Shock wave therapy spans a wide spectrum of applications, from urology and orthopaedics up to stone disintegration in gastroenterology and otorhinolaryngology. 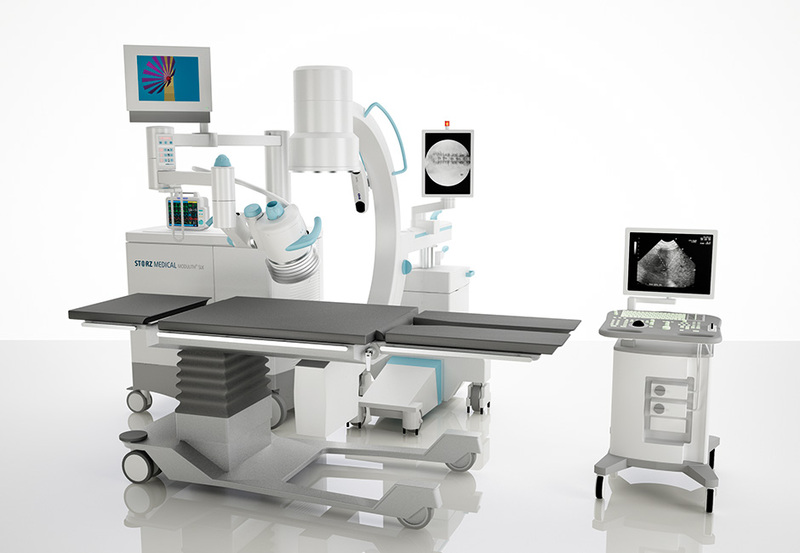 The system components can be chosen from a variety of brands and models according to specific hospital requirements. 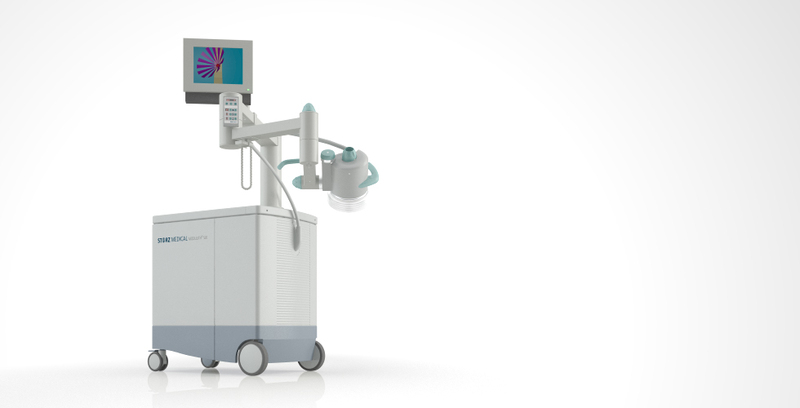 Since individual components can also be used independently, the MODULITH® SLK is an investment that provides rapid pay-off even if the number of ESWL treatments performed is relatively low. Unique therapy arm offers maximum flexibility and precision. Treatment possible from »head to toe«. Fine adjustment features for optimum adjustment of therapy region. Therapy head can be moved into space-saving parking position. The medium-sized shock wave source is mounted to a flexible therapy arm and enables easy and intuitive positioning. The therapy head can be adjusted directly in treatment position according to the patient’s specific anatomy. 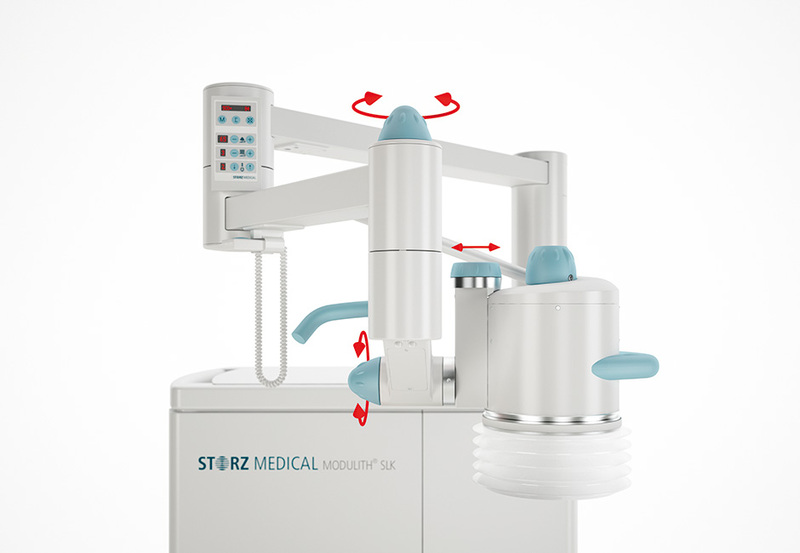 With its patented cylindrical source, STORZ MEDICAL has developed a proprietary shock wave generator for exclusive use in all STORZ MEDICAL shock wave devices. The shock wave source offers an energy range hitherto unequalled in the world of shock wave technology. It is thus possible to select exactly the right energy level for every indication – from pain therapy in orthopaedics up to the treatment of urinary stones or pseudarthrosis in surgery. Offering a penetration depth of between 0 and 150 mm, the MODULITH® SLK is well prepared to tackle any challenge in daily clinical practice. 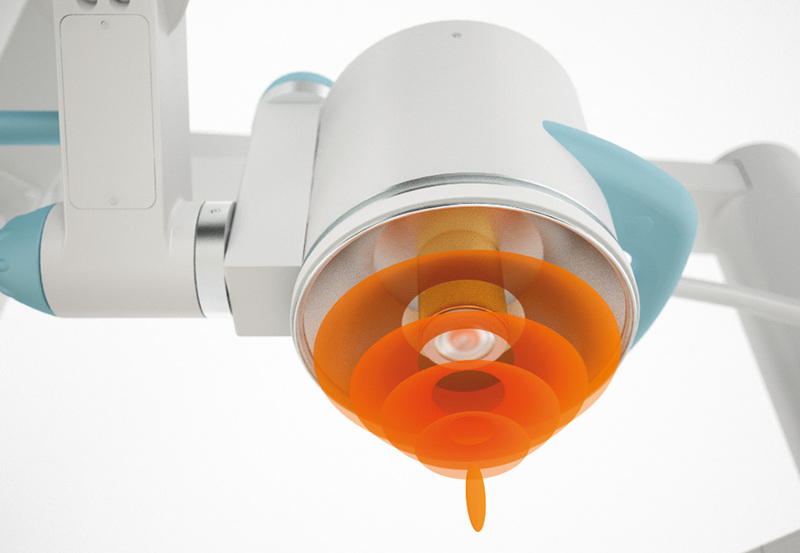 The STORZ MEDICAL cylindrical source is designed to enable in-line localization. It features a central opening, which is ideal for the installation of an in-line ultrasound transducer.